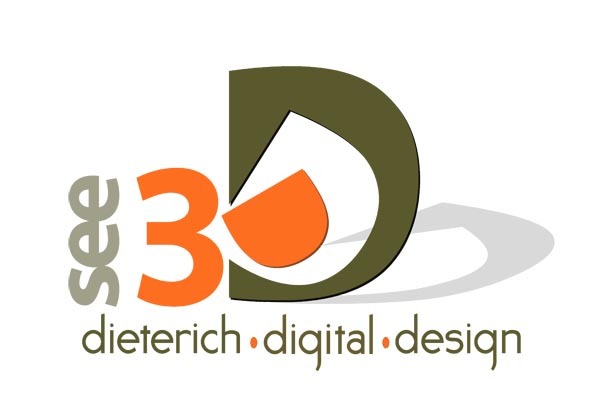 See3D's latest Sketchup class is tailored specifically for interior designers. We take a look at specific tools for the design trade. We'll layout spaces on screen or from a floor plan, learn how to add furniture and materials, and talk about kitchen design. As always, we'll cover best practices for drawing with Sketchup, Styles and Shadows, moving around in Sketchup and creating dimensioned and presentation drawings. Our first class is already underway for members of NWSID, but look for an additional class in the next month.